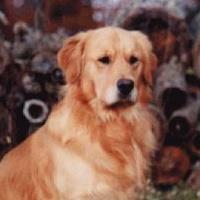 We at Liberty Run Goldens do not inbreed or line-breed our dogs. Those techniques may produce a pretty dog, but we feel they weaken dogs mentally. 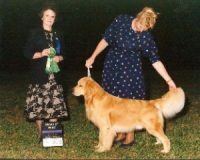 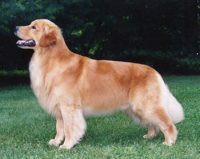 And we believe those breeding techniques have led to all the health problems associated with Goldens, today. 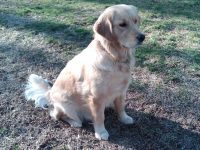 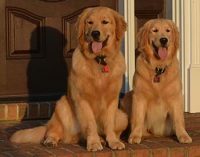 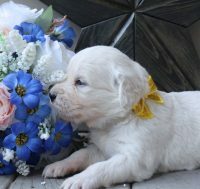 It is our breeding objective to produce intelligent, calm, and healthy Golden Retrievers – ones that are easy for you to train, great to have as companions, and healthy.